Fintech start-ups are a growing source of innovation in the financial markets industry.But their small size creates challenges around market adoption, delivery and meeting the stringent contractual or compliance expectations of large financial institutions. 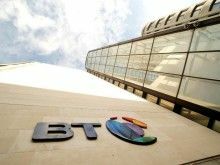 By hosting their solutions in the data centres, or on the growing range of cloud computing services connected to the Radianz Cloud, BT can provide fintech companies of all sizes with a ready-to-exploit market reach and commercial structure.This, combined with BT’s secure, scalable and managed operational infrastructure, can help them to grow quickly. 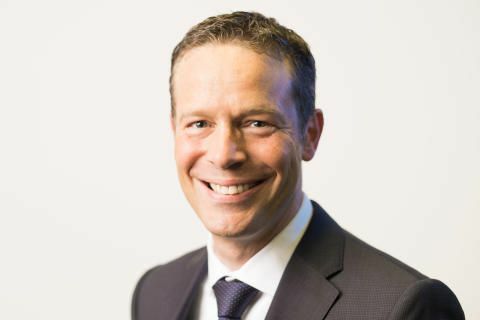 Tom Regent, president, global banking and financial markets, BT Global Services, said: “Since its launch 15 years ago, Radianz has been a driving force of innovation.Today our community members are as keen as ever to find new ways to grow, address regulations and drive efficiencies. Our new initiative will create a ready-made market place for fintech innovation bringing together smart start-ups and financial institutions. We will be making further investments in our cloud computing infrastructure to further support this strategy. BT’s cloud of clouds approach combines organisations’ needs for choice, flexibility and security with a services provider that knows how to make it work together.Based on secure, managed connectivity spanning public and private clouds as well as third party cloud providers, BT’s cloud of clouds approach helps organisations integrate and manage all their cloud services in a seamless manner, delivering end-to-end application performance and efficiency.